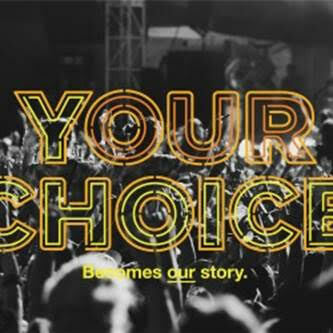 Are you ready for more Australia? BAY CITY ROLLERS (UK) FEAT. 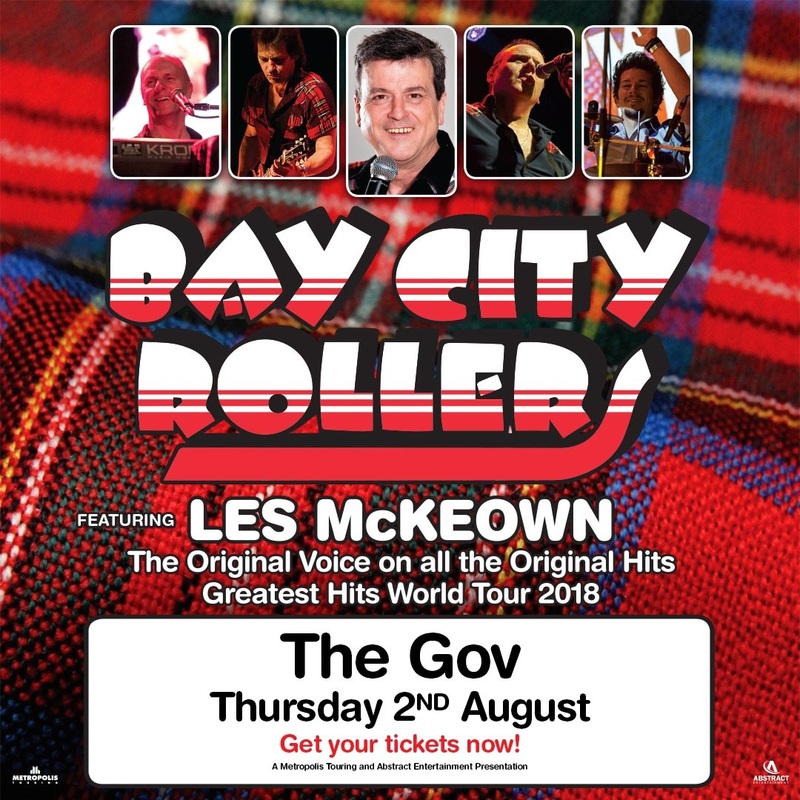 LES MCKEOWN return! Experience the hysteria of those halcyon days as the Rollers perform all your favourites - ‘Shang-a-Lang’, ‘Bye Bye Baby’, ‘Saturday Night’, ‘I Only Wanna Be With You’ and ‘Rock’n’Roll Love Letter’ plus more will have you dancing all night! Following 12 sold out shows across the country in 2017, Scotland’s music sensations return in 2018, taking you back to Rollermania mayhem! *THIS EVENT IS SOLD AS STANDING ROOM ONLY.